Social services are monitoring the boy and his mother, who is separated from his father. 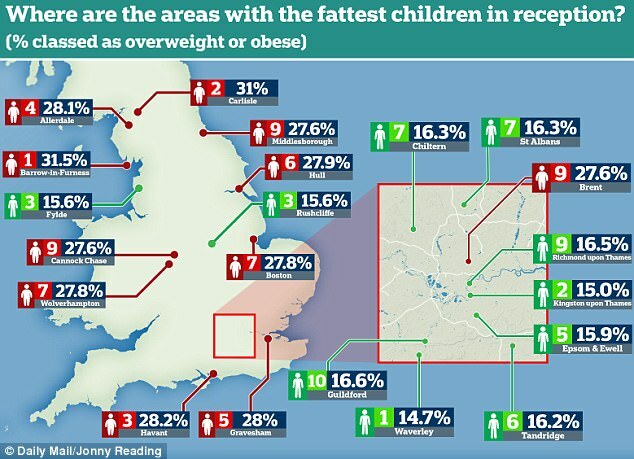 The health authority mapped the waistlines of 10 and 11 year olds using data from local authorities. 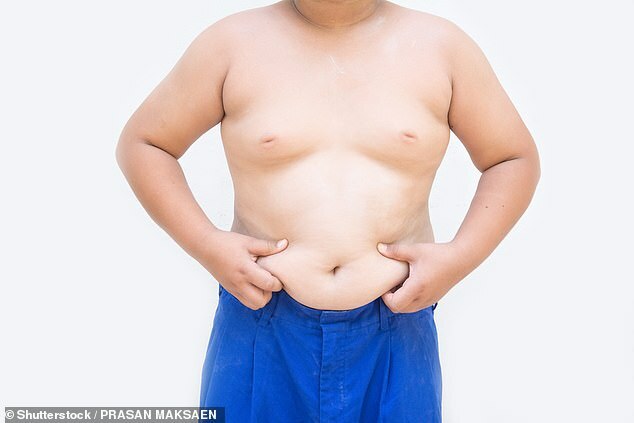 And the statistics revealed that there is one ‘severely obese’ child for every classroom in the country. The data shows that 44 per cent of 11 year olds in the north London borough of Brent are either overweight or obese – the worst region in England. The figure is almost double that of the slimmest borough (25 per cent), Richmond-upon-Thames, which sits just five miles away. 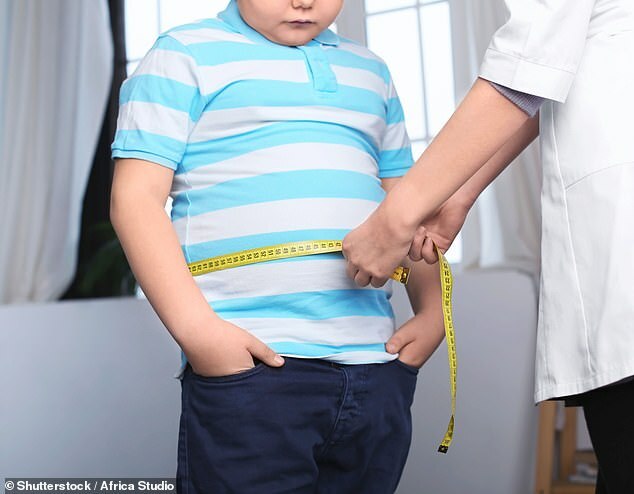 Tam Fry, from the National Obesity Forum, said the Hertfordshire boy’s case shows a failure of joint education and health authorities.